The Oracle Casino is situated in the vibrant tourist town of Qawra within the newly refurbished four-star Dolmen Hotel Resort. 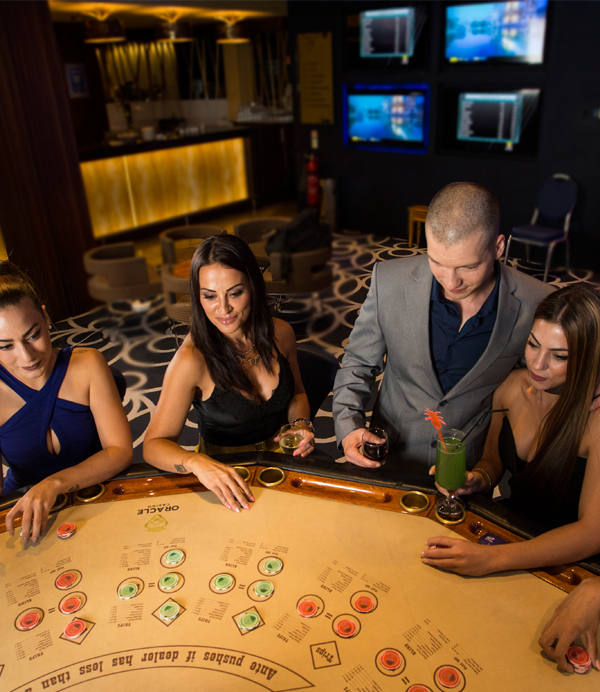 Host to a variety of gaming tables, daily poker tournaments and cash games as well as slots machines with bets starting from just one cent. Live betting in our Sports Lounge, offering cold drinks and pizzas from noon till late daily. Join us for Live Entertainment at The Oracle Casino Bistro and experience a taste of Mediterranean cuisine at our hearty buffet dinner. The town’s bus terminus is just two minutes away from the casino. Free Wi-Fi and opens 24/7 for slot machines & gaming tables.